If you enjoy gourd crafts, or just want to see gourd art creations that feature a variety of techniques, including pyroengraving, gourd carving, weaving, and painting, then this site is for you! Please visit the text links on the left hand side of the page to be taken to a variety of image galleries. Would you like to learn about gourd art and gourd crafting? Be sure to visit the many other pages of this web site for free tutorials and activities. There are also pages of gourd supplies and tools. 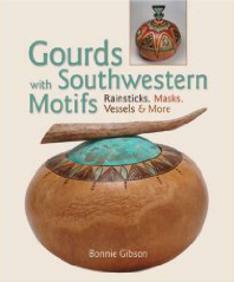 Would you like to receive updates about the Arizona Gourds website, gourding news and gourd crafting tips? Join our FREE newsletter list and receive the latest news! *Your email address will remain private and will not be shared. Available from Echo Point Books and Amazon.com! The book has been revised with an added chapter on filigree carving, and an updated gallery section. *A new softcover edition is also now available. Thunder Drum Springs are back in stock on the Musical Supplies page. 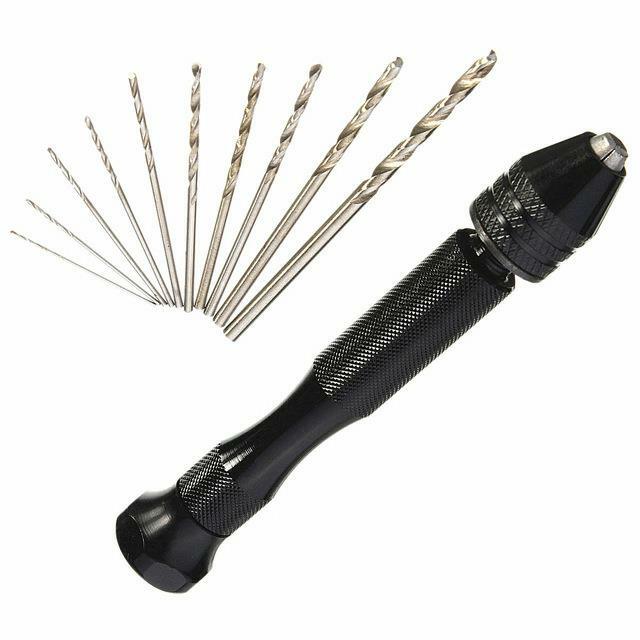 New - Keyless Chuck Pin Vise, Brushes and Applicators on the Tools page. Colored Studs on the Metals page. New Beads and more on the Embellishments page. 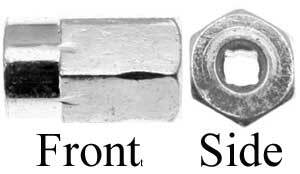 New cabochons for inlay on the Inlay Supplies page. 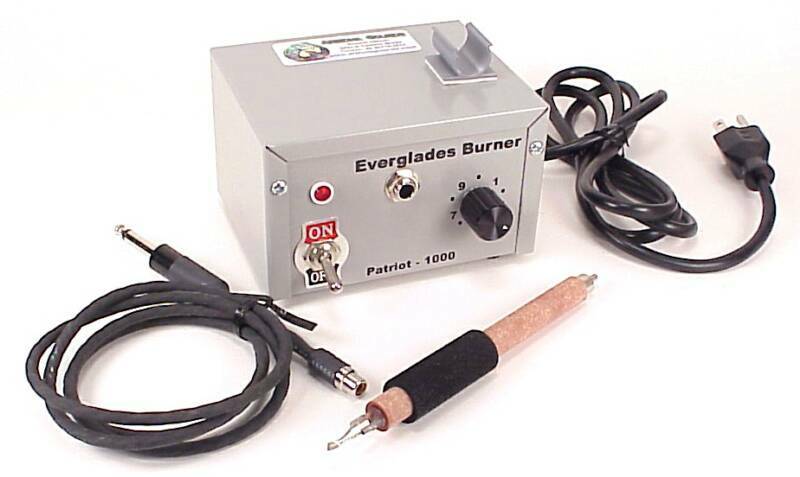 New Burning Pens and Pen Cleaning Strops on the Woodburner page. 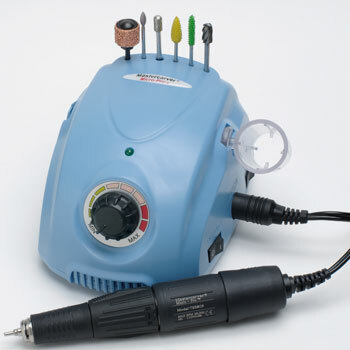 New Burs on the Carving Burs page. 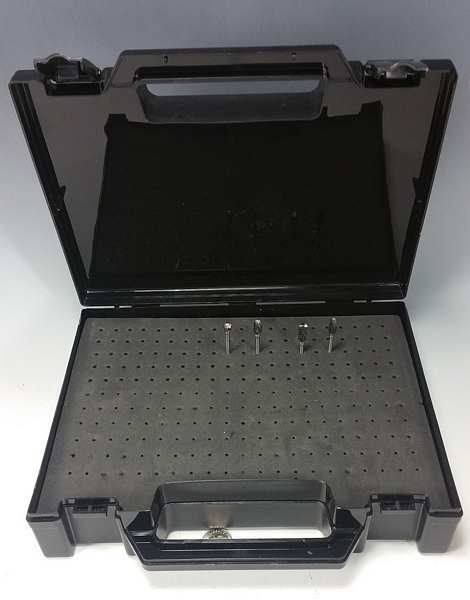 NEW Bur Boxes on the Rotary Tool Accessories page. Click on photos for more info about each item. Back in Print and Revised! 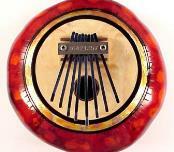 Woodburners.. Visit the Tools page for great gourd crafting tools and accessories. You can use this Amazon search box link to find all kinds of books and other products on Amazon.com. Arizona Gourds is an Amazon affiliate. We use third-party advertising companies to serve google ads when you visit our website. These companies may use information (but NOT your name, address, email address, or telephone number) about your visits to this a website in order to provide appropriate advertisements about goods and services of interest to you. If you would like more information about this practice and to know your choices about not having this information used by these companies, click here. View newsletters from the last 11 years! This is not a search box. Enter and submit your email address to join the newsletter notification list. Having fun with gourds does not require one to be a "Serious" artist. A fun and whimsical gourd project is the dolls at the right. Just the size and shape to sit on a bookcase shelf or window sill. For many years I was a production weaver and generated yards and yards of Thrums; the leftover yarn ends when a project comes off the loom. I found a book about creating dolls using Tennessee Spinner Gourds for the heads. The directions for these dolls included a pattern for their funky bodies. What fun it was to make a variety of faces, sew the bodies out of scraps of fabric and stuff them with my Thrums. Sure to bring a grin to the faces of friends and family. Due to the extremely high shipping costs for international orders we only ship to the 50 USA states.